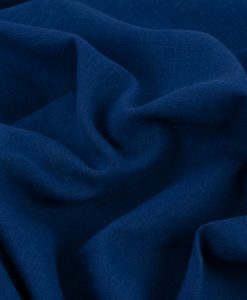 Versatile, season-spanning, quality linen fabric is a joy to sew with and can help you to create stunning dressmaking, home décor, craft and quilting projects. 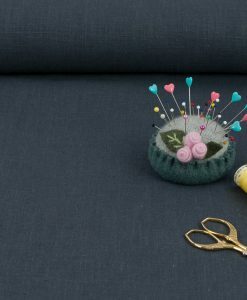 We love that it’s natural fibres add texture to your sewing. 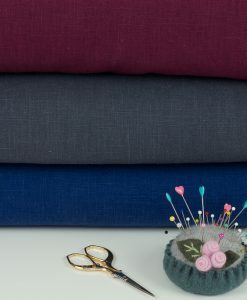 We’ve curated a beautiful selection of quality linen for your special sewing plans. The linen comes in rich, saturated colours and with a weight that will make your sewing projects hold up to repeated wear and washing. In fact quality linen will look better and better over time the more it is washed and worn. 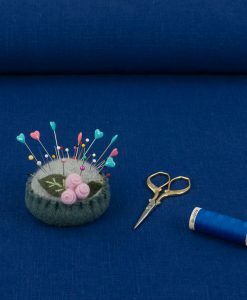 Have a look through our lovely collection of linen fabric and happy sewing!